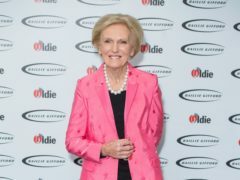 Mary Berry has revealed her fashion “no-no” – skirts worn with trainers. 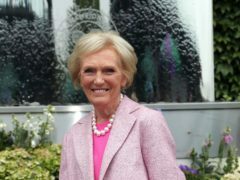 Mary Berry travels across the world and visits a music festival for a new cooking series. 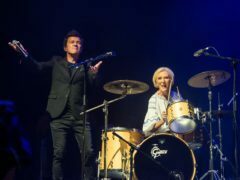 Mary Berry embraced her inner rock star as she played the drums on stage during a Rick Astley performance. 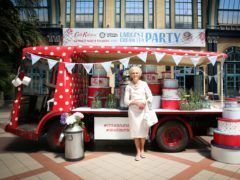 Mary Berry was in her element as she hosted an attempt to set a new Guinness World Record for the largest cream tea party. 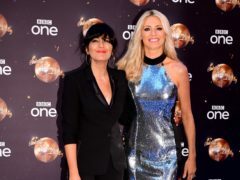 Mary Berry has revealed the opportunity to work with Claudia Winkleman convinced her to take part in new cooking series Britain’s Best Home Cook. 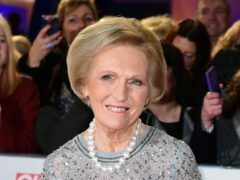 Mary Berry’s culinary creations had to share the spotlight with a greedy chicken named Donald Trump on her latest show. 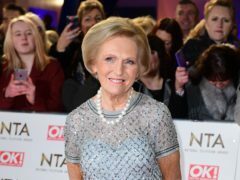 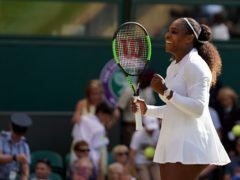 Mary Berry had viewers in stitches as she quipped that it was “a long time since I’ve had a man on his knees” during her latest cooking show. 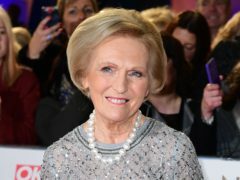 Mary Berry could find herself on the wrong side of avocado fans after insisting it does not belong on toast. 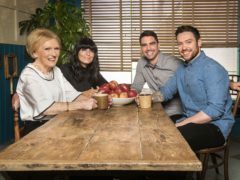 Mary Berry will be joined by chef Dan Doherty and presenter and greengrocer Chris Bavin to judge a new BBC cooking competition. 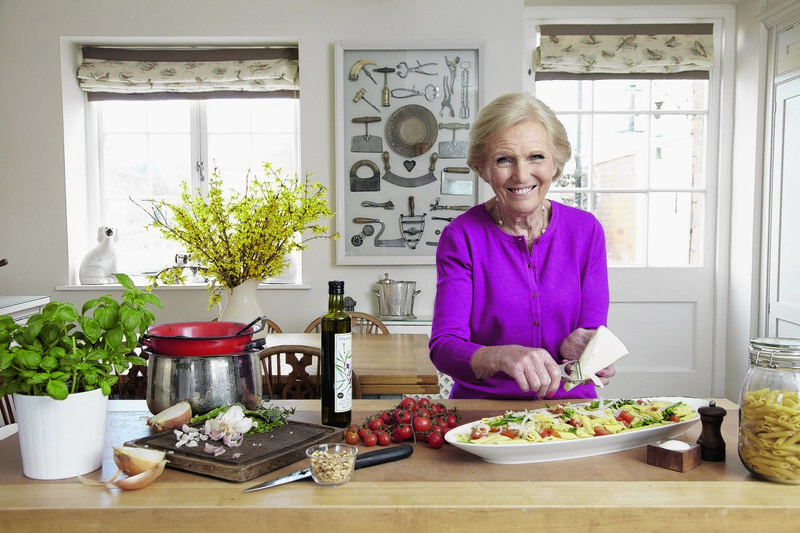 Keep busy in the kitchen with a couple of recipes from Mary Berry’s new book, Mary Berry Everyday. 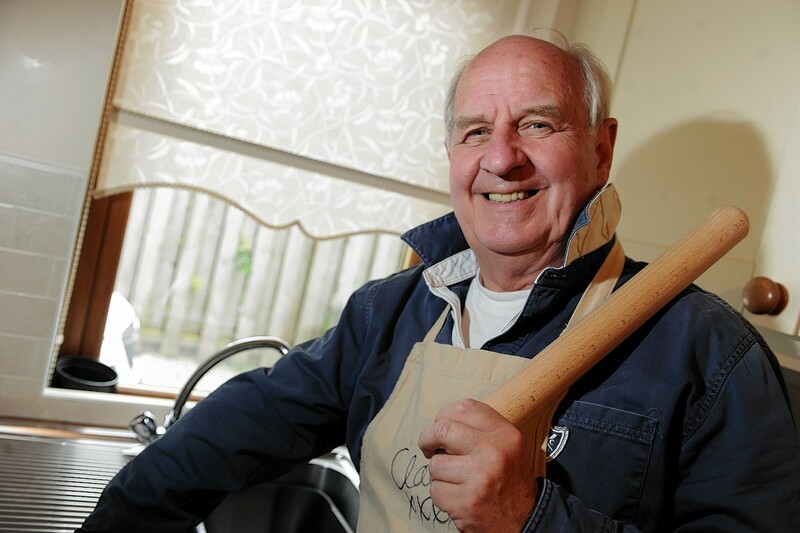 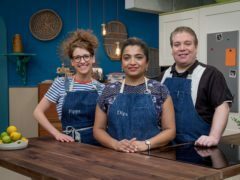 The north-east's own Great British Bake Off star believes the popular TV cookery contest will lose some "key ingredients" when it switches broadcaster. 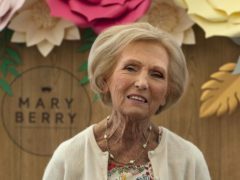 In 45 years of writing cookery books, Mary Berry has seen many a newfangled device bid for a permanent space on her spotless worktops. 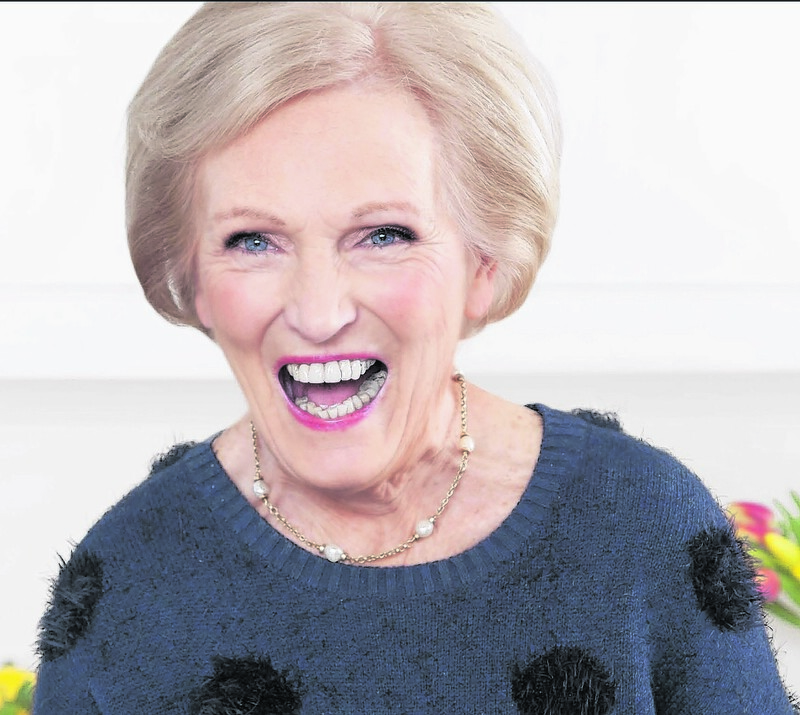 But the latest one – the spiralizer – hasn’t passed the all-important Berry test. 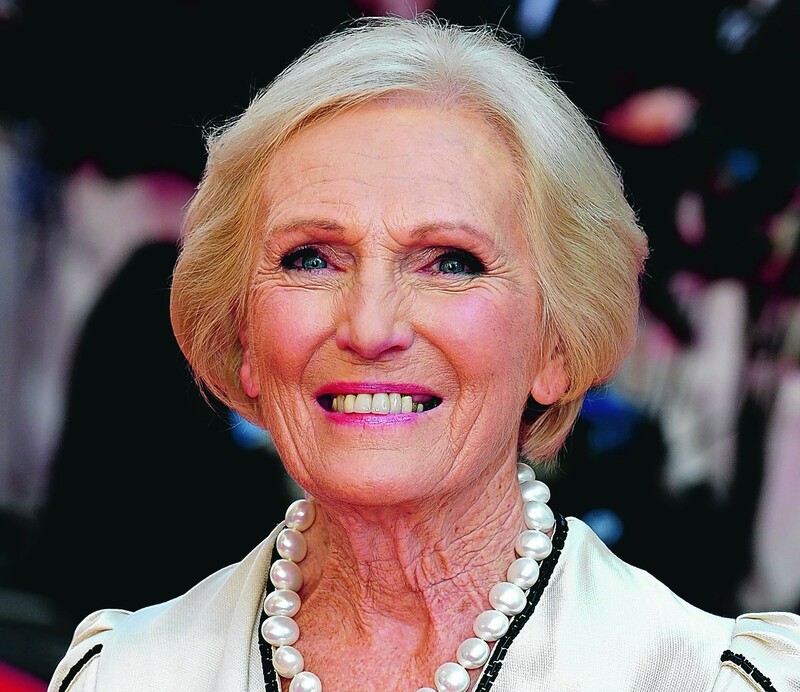 Mary Berry is one of the best-loved and most respected cookery writers and bakers of our time. 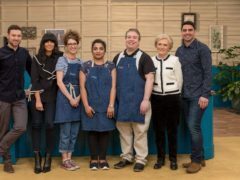 She has a way of passing on her knowledge that has made home cooking exciting - and simple. 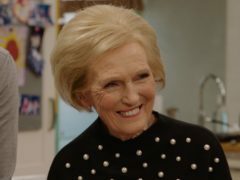 Over eight decades, Mary Berry has seen food fads come and go. 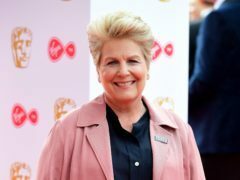 And the latest one - kale - she deals with in typically firm fashion. 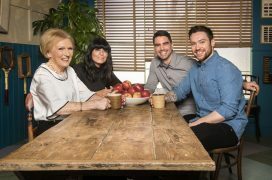 She's the firm but fair baking queen who isn't impressed by shop-bought fondant icing or binned Baked Alaska, but Mary Berry insists her loved ones won't be nervous when they present her with their own home-made offerings this Christmas. 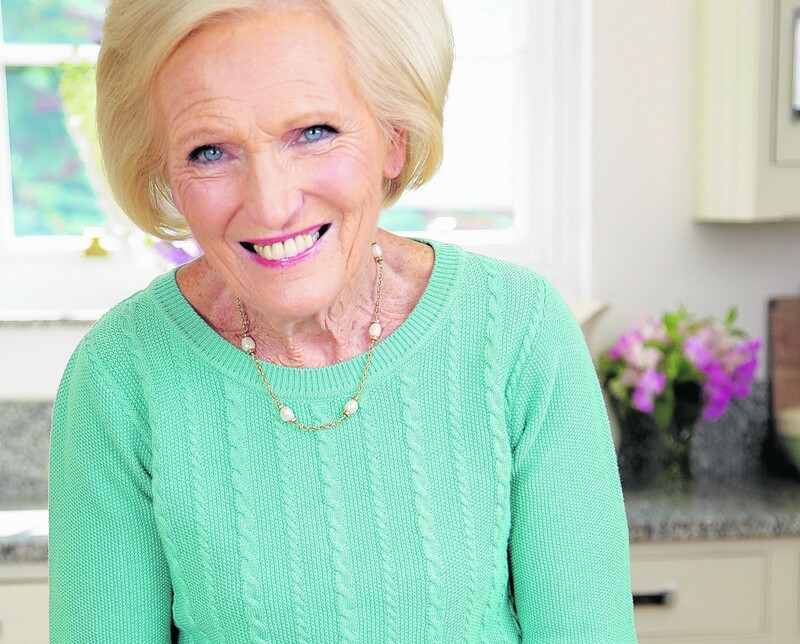 Mary Berry isn't just a fabulous baker, she's a national treasure and brilliant all-round cook.